Many organizations create their network maps using drawing tools like Microsoft Visio, SmartDraw etc. but these diagrams and charts should be maintained and updated manually. We are looking for network mapping tools which will automatically graph a visual map of the network. The benefit of using a network mapping tool is that it will automatically update the map whenever a change is done in the network. 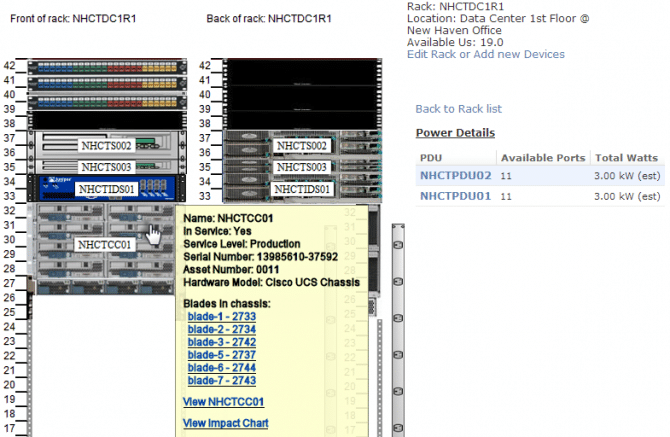 1 How to choose the best network mapping tool? The internet has many different tools to help you do it. However, we want to make this easy for you and give you the best affordable and even free choices on network mapping tools. Also, we will give you the heads up on how to prepare and create your network map easily. 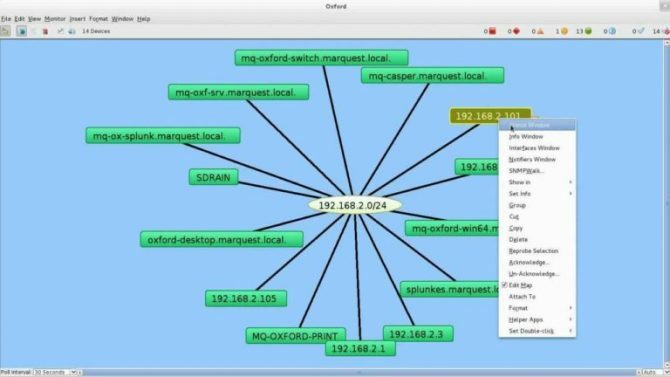 How to choose the best network mapping tool? While you may encounter many different networks, mapping tools on the internet not all of them might fit your needs or those of your organization. This article should help you gather an idea of what to look for without the need of setting up a VM and try each tool yourself. Jot down all of the things you and your organization expect to get from the mapping tool you will choose. Things like the number of devices to map out, the type of equipment you have and unique features such as remote administration that you might need. At a minimum, the tool you choose should offer some degree of automation. Although you might have to tweak a few aspects of the mapping, there is no point if you will have to do the entire job yourself. Stay on de budget; there are plenty of tools out there in both free and paid flavors. Make sure you obtain the tool that will help you do the job and stay away from mapping tools that may offer the functionality you do not need. 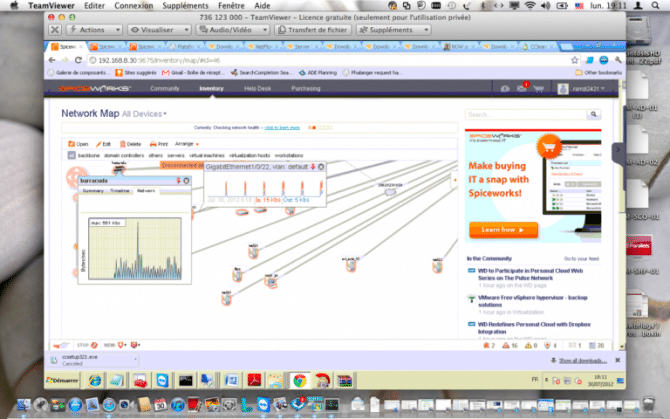 Spiceworks offers many different tools for IT Admins; their Network Mapping tool is one of the best free options available nowadays. 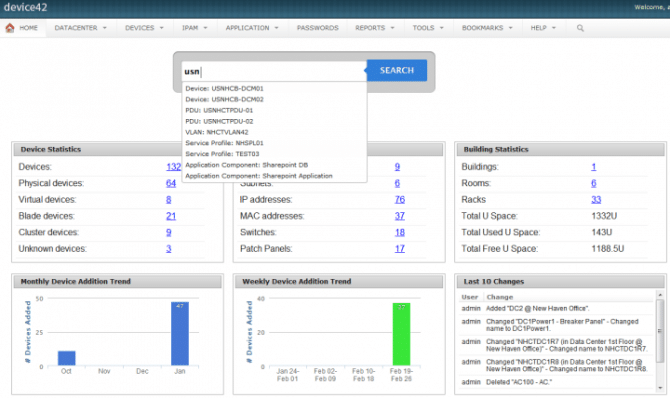 It auto-discovers your network, and it alerts you of any changes or errors within it. 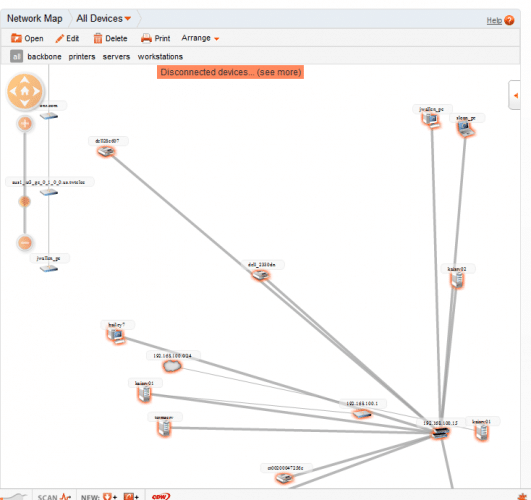 Spiceworks Network Mapping allows you to create a map, see bandwidth usage, diagnose issues, and drill down network node details. Pros: Free, easy to install, easy to manage. Cons: Some ads, you might have to re-map your network after changes. 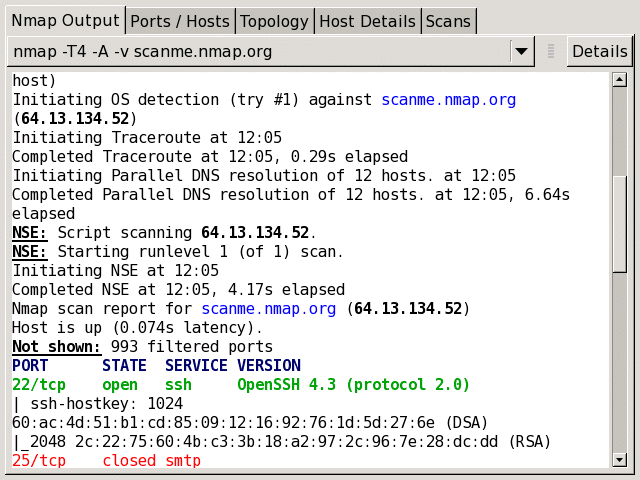 NMap, short for “Network Mapper” is a widely used network-mapping tool; it has been around for over 17 years. Most of the IT pros that use this tool use it to identify potential security threats through network and vulnerability scanning. You can map and scan your entire network, but you will need to do some tinkering. Although it might look a bit complicated, once you get started you will find NMap to cater to your needs. Pros: Free, reliable, outstanding open source community support; you could create your scripts to automate a wide variety of network tasks. Cons: Not as user-friendly, scripts are written in LUA. PRTG Network Monitor is a robust monitoring and mapping solution. It takes seconds to install, and it is easy to set up. 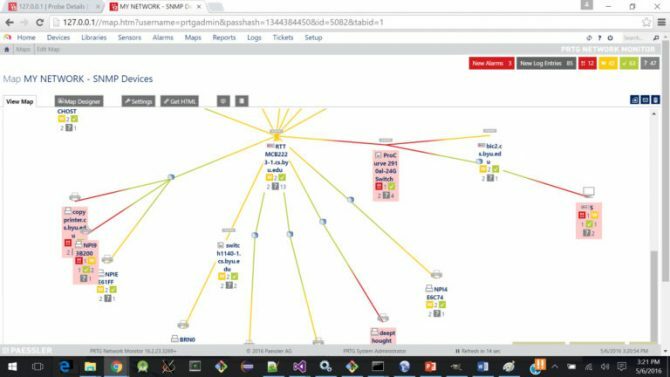 This software has a few hundred sensors that allow you to monitor and map different aspects of your network. Its rich web interface has everything you need. 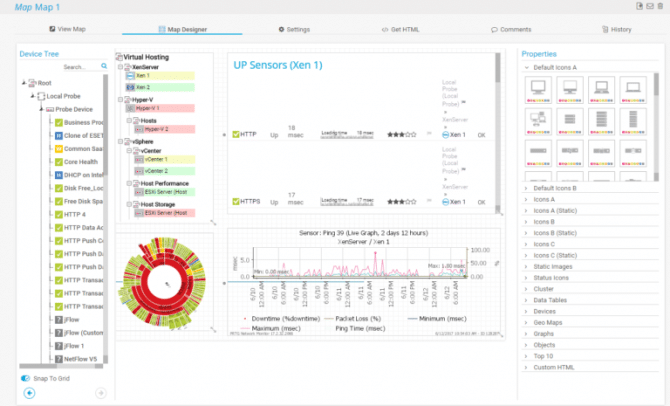 Paessler’s PRTG is an excellent choice for SMBs as it presents everything they need to know about their network in a well-designed and intuitive console. Its excellent value too, with a 500-sensor license and a one-year maintenance contract costing a shade over a grand. Pros: Easy to use and setup, a wide variety of licenses, a great reporting tool. Cons: Paid, only 100 sensors free, links can be a bit overwhelming. Device42’s strength is its agentless auto discovery. The tool allows you to integrate with services such as JIRA and ServiceNow, but it does not offer service management or a ticketing system. In one single console, you can manage your Data Center information (DCIM), IP addresses (IPAM) and password as well as ITAM and CDMB. Device42 offers many integrations to monitoring and ticketing tools using REST APIs. Pros: Over the top customer service, easy to use, lots of functionality, it is regularly updated about once a month. Cons: Paid, a bit expensive, it might have to do some tweaking to fit your needs. InterMapper provides a real-time and dynamic visualization of your network. It will automatically detect your network and create maps with all of your devices; it will go a step ahead and determine how those devices inter-connect. Although its interface might look simplistic, it offers very great maps and reports. Cons: Paid, limited trial to 10 devices, it might fail to identify all MAC addresses, it could be challenging to configure SNMP devices. Something to keep in mind when choosing the right tool is that most commercial NMS packages focus on layer3, the mapping bases primarily on IP data. Unfortunately, it does not necessarily help network engineers check where something is plugged in. NMS, however, will allow you to see when something fails; another essential functionality is the ability to receive SNMP traps. Now, when having to choose between free and paid solutions the main difference is that free solutions support is usually limited to the community while paid solutions provide you with specific support. Besides, open source could offer you deep customization, but that could be time-consuming. Choosing a free solution could be appropriate when budgets are tight, your network is small, and you already have some monitoring or management software. Whether you want a free or paid solution, make sure to do your research using this guide and then choose a solution that best fits your needs, budget, and requirements. 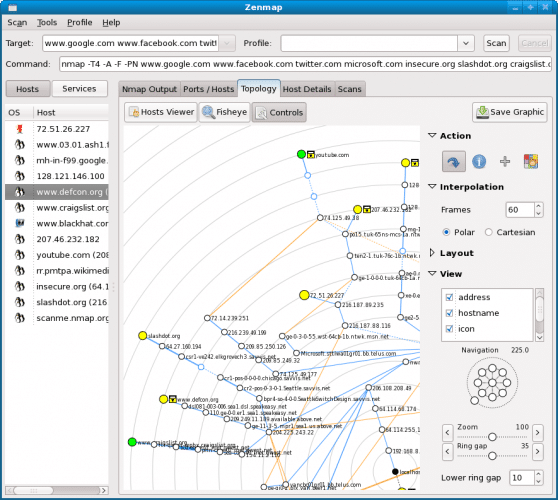 Which network mapping tool do you use? Do these tools only use SNMP to detect devices on the network? or are there any other techniques which are used for discovery purpose? Device42 looks very interesting otherwise all other software will only create a logical network mapping diagram while Device42 seems to take care of the physical mapping side of things too. For SMBs, an Excel sheet or draw.io would be enough I think? Frozenface, you are quite right about the Active Directory Topology Mapper but as you said AD is a reqirement to use that one. About SMBs, I think that to start planning and setting things up is always good to start with paper and maybe Excel. However, as you go further along things can get quite hectic, as tech changes and so does our needs. Moving away from Excel to keep track of things is possible as there are some good free tools to help. Yes these tools are more like network diagram tools. The benefit of using these tools is automation. 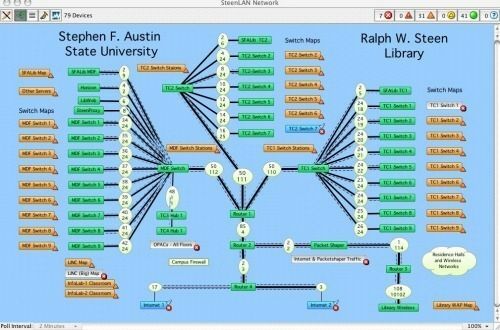 Automatic network diagram tools can be good but since we have a small one site network, we use Google Sheets to map, administer and even monitor our network configuration. Very easy for our team as all can open and live edit changes in Google Docs.